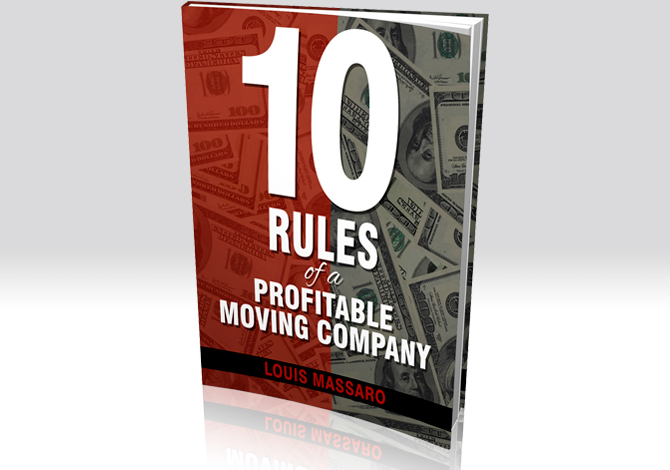 In this video, Louis Massaro explains why you should be going out to the job site and spot checking moves in your moving company. 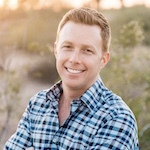 Learn how to book more high-paying moves all year long, in my brand new on-demand video training The 6 Stages of a Moving Company Sales Machine. Learn the same process I used to book 12,000 moves per year for FREE. Watch how to implement it in your business here. Three Months of Training for $1! My blog readers also get an exclusive $1 trial to Moving Mastery Monthly! This is my monthly training and coaching program where I do LIVE coaching and Q&A every single month. Click here to try it out now for $1. Plus you also get 3 months of recorded training right now! You’ll say this is the program that helped you reach that next level! Check out #TheMovingMasteryPodcast. Watch my Instagram for new episode announcements.